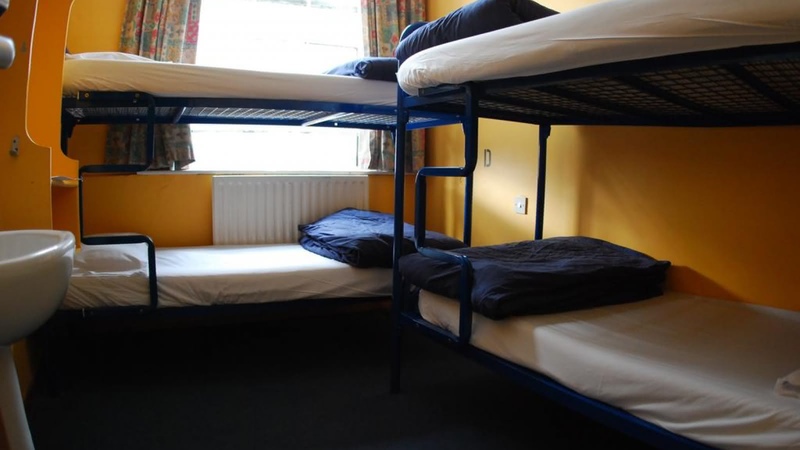 Avalon House is a traveler's dream, with clean, secure accommodation located between the legendary nightlife areas of Temple Bar, Camden Street and Harcourt Street, while being the closest hostel in the city to the much-loved St. Stephen’s Green. The freebies are endless at Avalon House, with breakfast, wifi, hairdryers, breakfast and of course, walking tours available. Check out the guest kitchen, rading room, games room, chill room and cinema room (watch Netflix on their 65 inch screen! ), or get out and explore Dublin's nightlife with the amazing pub crawls they have on offer.